1. 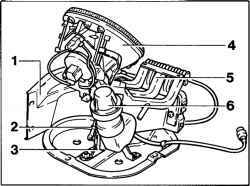 In longitudinal axis of the vehicle: at the console. 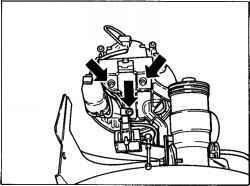 Adjust the headlight in such a manner that the upper edge of the headlight does not protrude above the fender contours and that the headlight is centered with regard to the fender aperture. Make sure the left-hand and right-hand headlights are adjusted in the same way. 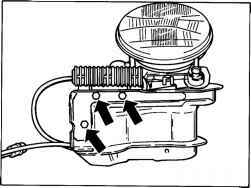 2. in lateral axis of the vehicle: across the headlight. 3. In vertical direction: across the rotary support. 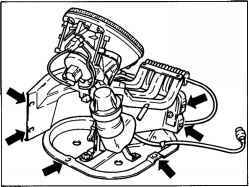 How to adjust porsche 968 head light assemble? 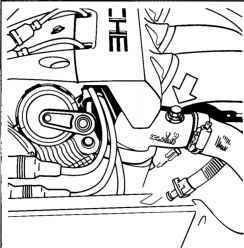 How to manually raise headlight on porsche 968? 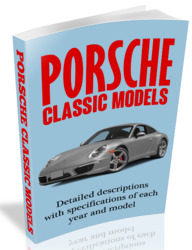 How to change a Porsche 968 head light?